When the Irvine Company made the historic decision to master-plan The Irvine Ranch in the late 1950s, environmental stewardship was an inseparable component of that process. Environmental stewardship has always been an inseparable component of the Master Plan process. Indeed, the company was a pioneer of the concept of sustainable development; for more than 50 years, our focus has been on creating communities that balance jobs, schools and housing with open space and respect for natural resources. Today, our commitment to environmental stewardship is stronger than ever as we continually seek and implement responsible solutions that balance the needs of the community with those of the environment. 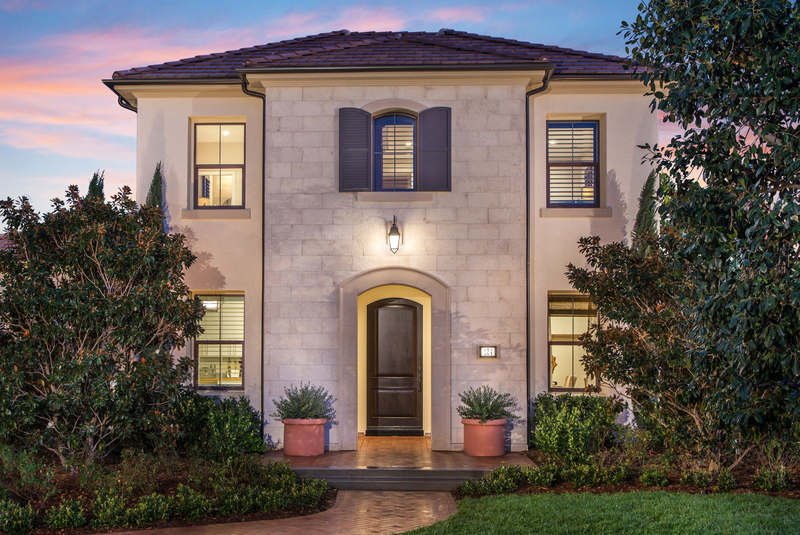 The Irvine Company encourages builders to incorporate conservation into home design and building practices, and also allows consumers to easily measure exactly how green these new homes are. When a builder participates in the program, these are some of the advantages found in a new home: energy efficiency, resource conservation, indoor air quality, water conservation, and a better community.